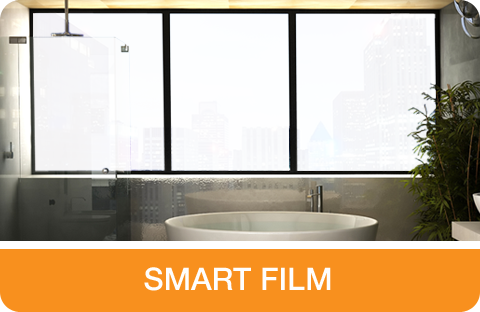 Welcome to our Switchable Smart Film FAQ page. Here, you’ll find the answers to the most commonly asked questions about our smart film products. 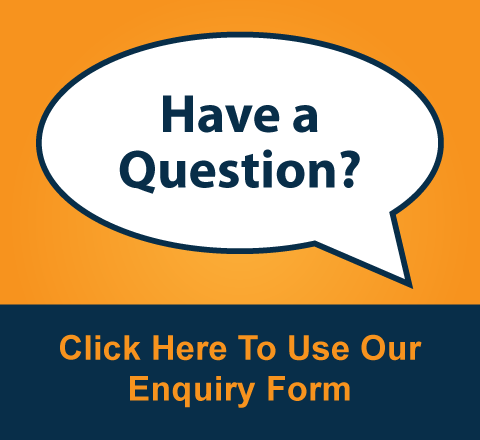 If your question isn’t answered, please contact us. The most important question many people want to know but often are reluctant to ask is the price. Although it is in everyone’s interest to understand the price before spending time on the detail, each project is priced on various factors. However if you just want a supply only price, as a guide it is between £300- £400 exclusive of VAT per metre square depending on waste. To get an exact price please email all your individual pane sizes, photos if possible, any height access consideration and postcode. What other cost will I need consider? Along with the film, other cost includes transformers, film installation, electrical installation, fitting sundries and packing & carriage. What size does Smart Film come in? The Film is manufactured with a maximum width of 1500 mm. 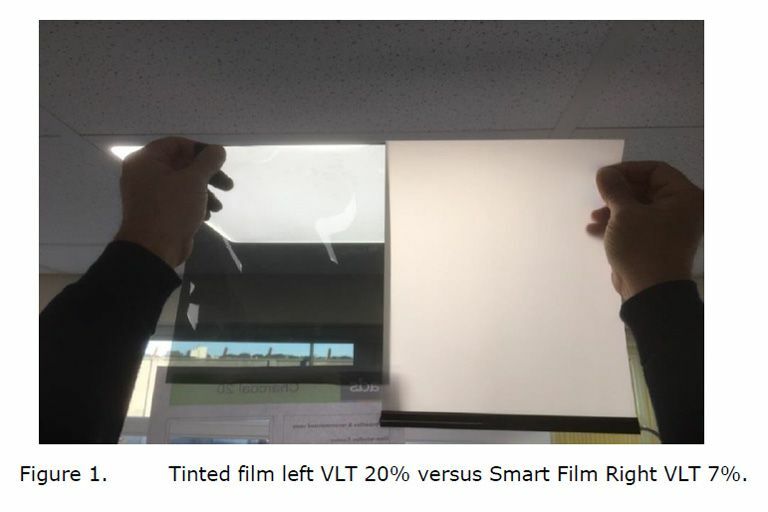 You can apply this to larger panes by aligning the film up side by side with a 1-2mm gap and unlike darker films, this joining of Smart Film is not obvious to the naked eye. However each piece of Film will need a separate bus-bar connection. We supply you with a 240AC / 36VAC transformer which is connected to the Film. This has to be then connected to an isolated 13 amp fused spur at your home or office. It is very simple and we provide clear and precise wiring diagrams for your electrician. We offer a remote control for simple operation, but it is worthwhile having a hard switch wired in as well. It can also be operated using voice activated controls and APPs. Can you fit Film to doors? It can be used on swing, sliding and Bi-folding doors, however each piece of Film has two wires that will be attached to it. These can be up to 5 metres long and will need to be protected when the door opens and closes so either flexi rubber loops or metal conduit will be needed. Can the Film or Glass be shaped? Yes, we can shape it for you with slanted edges, holes, round edges etc. 2- 5 weeks for Film depending on production demands. Do you install the Film? Yes, we have been in the Window Film business for over 25 years and have over 8 years’ experience with installing Smart Film. 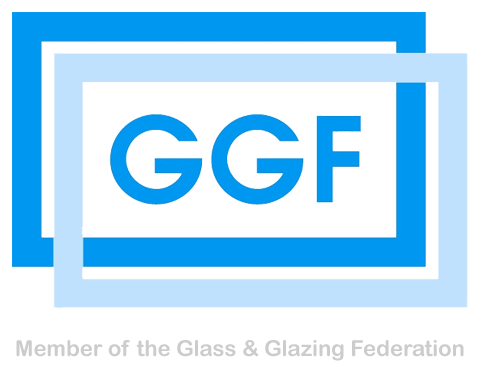 Our first level Standard installation service includes the application of the Film to the glass, leaving two wires coming off each piece of Film for your electrician to connect. Can you also manage all the electric connections? 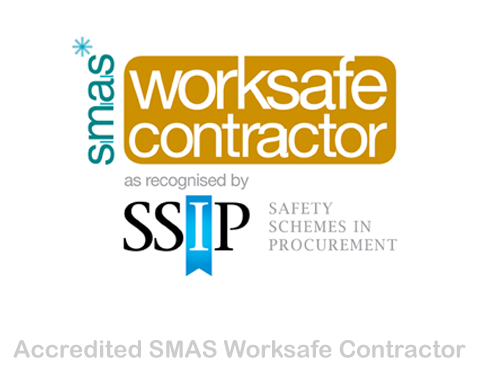 Yes, we have fully qualified electricians familiar with all the requirements required for Smart Film installations. We can offer this service subject to survey. Equally, we are accustomed to working with your electricians to facilitate the installation. Broadly, our requirements consist of the provision of a 240v 13-amp fused spur or similar. Our films are usually deployed as part of a larger project so of course you will need to consider this along with your other electrical requirements. Can I fit the Film myself? 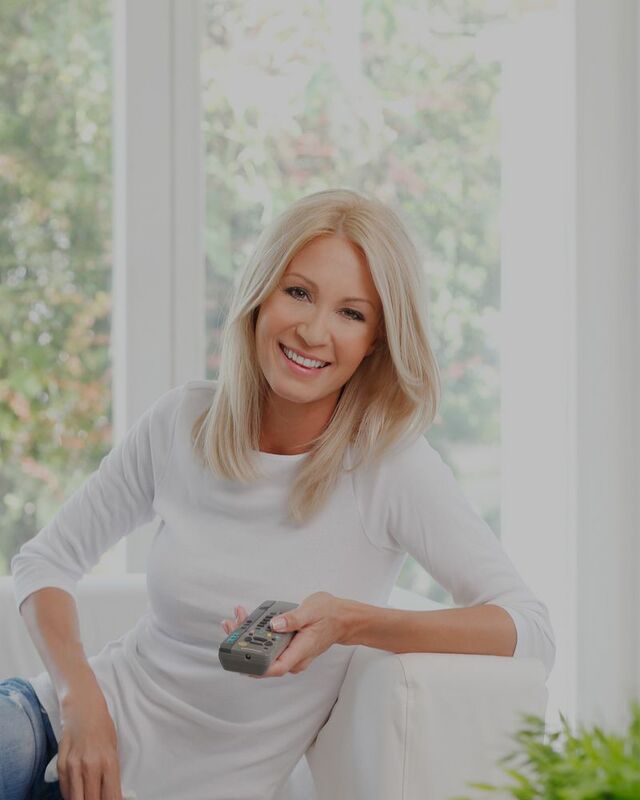 You are welcome to fit the Film yourself and we will give you every help and detailed fitting instructions, but we would urge you to undertake this as a last resort and take full and proper account of the instructions we provide. We have had several customers that have done this only to have to purchase more Film. Can I cut or trim the Film if I have ordered the wrong size? You can only cut the Film with a specialised cutting machine, cutting with blades or scissors can result in the Film layers starting to delaminate. 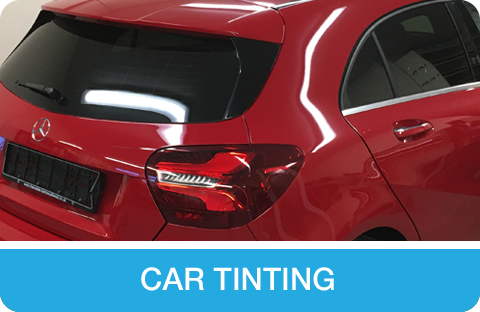 Do you have a tinted option? There is one available; it changes from tinted non see through (Opaque) to tinted see through. It doesn’t change from tinted to clear. Can your Film get wet? No…Smart Switchable Film is made up of several layers of material. If any moisture gets into these layers, then this can irreversibly damage the film. All edges must be sealed with a non-acid base sealant. We recommend a natural curing silicone. Can you use Smart Film to reduce glare / bright light? Yes, our Smart Switchable Film in its off state is translucent not tinted and it does reduce glare by acting as a light diffuser. Solving the age old problem of “I want to reduce glare but I don’t always want it to be in the dark” See image below. 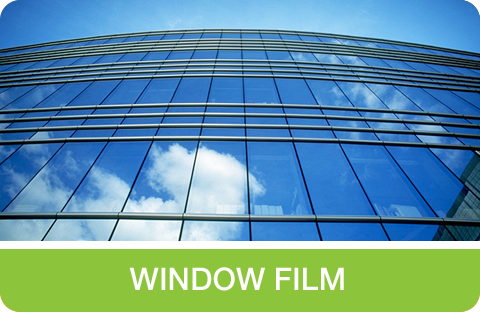 Does the Film or Glass protect against harmful UV Rays? 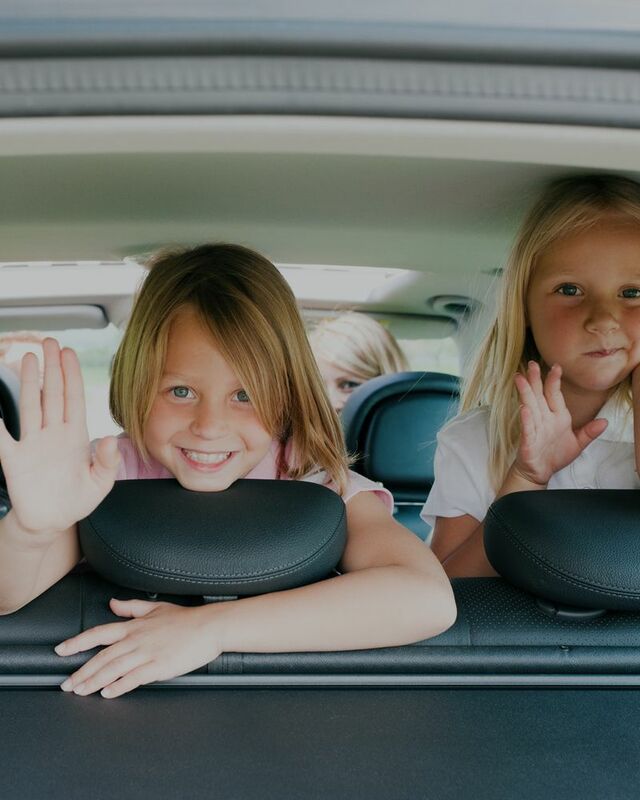 The Film and Glass is excellent at doing this and will protect you from 99.6% of harmful UV rays in the Clear & frosted mode which helps your skin and reduces fading of your soft furnishings. Simply clean with a soft cloth and / or IPA wipes. 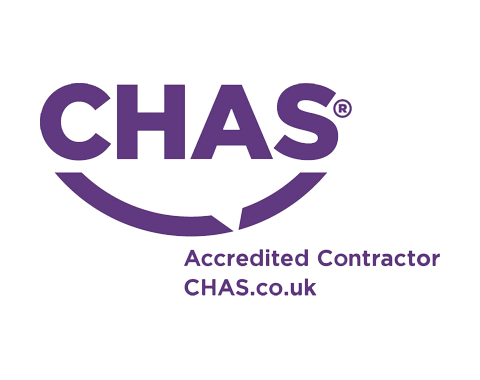 We give full cleaning instructions in our manuals which we leave with the client. Is your Film or Glass dimmable? Our manufacturers have advised us against this as it can affect the performance of the system. What is the expected lifetime of Smart Film? In excess of 50,000 hours. We offer a 1-year warranty with our Film subject to our terms & conditions. 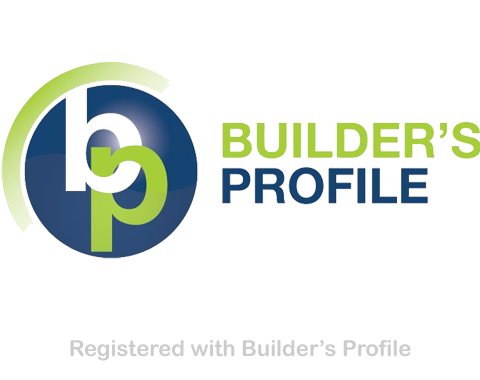 All our switchable products are strictly on a pro forma invoice basis once we have given you a quote which you have accepted. We will only start to manufacture the Film when you have paid a 50% deposit and then we will require the balance a week before installation. 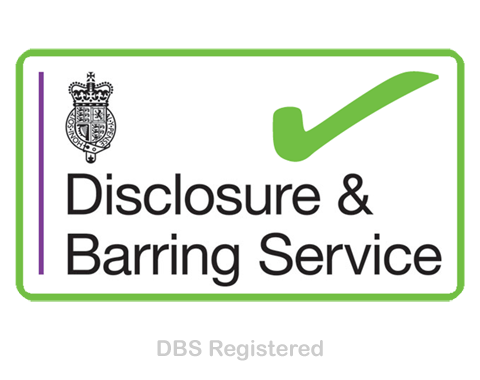 We submit an invoice to you by email and provide you with our bank details for payment.